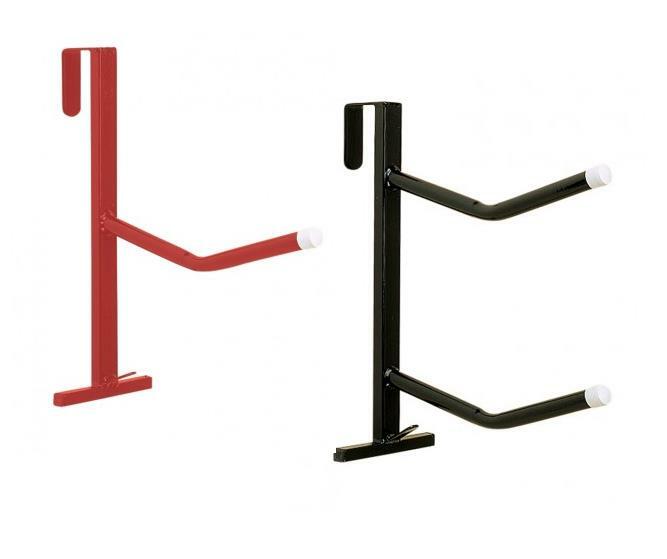 The Stubbs Portable Saddle Rack suits all indoor and outdoor requirements where fixing is not desirable or where portability is required - at shows for example. The racks also incorporate a hook for bridles. There are currently no questions for Stubbs Portable Saddle Rack - be the first to ask one!